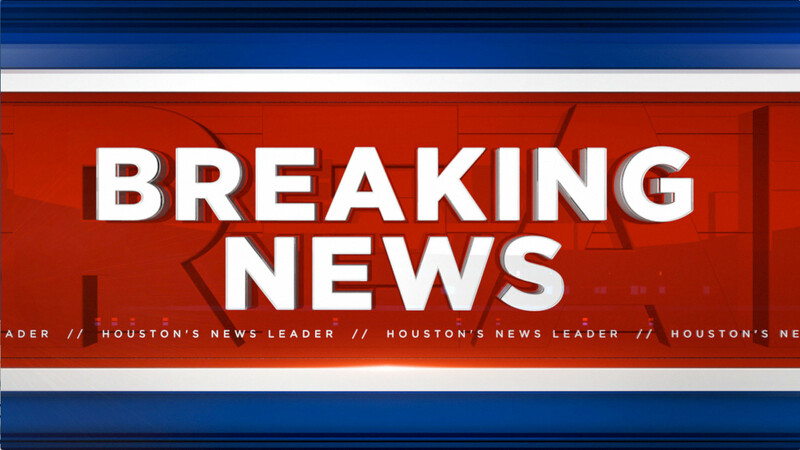 HOUSTON (KTRK) -- A man was arrested after holding two women hostage at The Plaza on Westheimer apartments in west Houston. According to HPD, the man was taken into custody at the scene on 6257 Westheimer. No other details have been released.